$10 gets you a champagne toast at midnight, party favors and a DJ from 10pm-2:30am! Kick off the tournament and join us for ISU mugs specials and live music! After 70 years, we have often wondered what these walls would say if only they could talk but we are pretty sure there is a good deal of our friends that are glad they stay silent.  Join us for Kelly's 70th anniversary party with live music, drink specials, cake, and a chance to recall the stories the walls can't. Start the Big 12 tournament off in style!